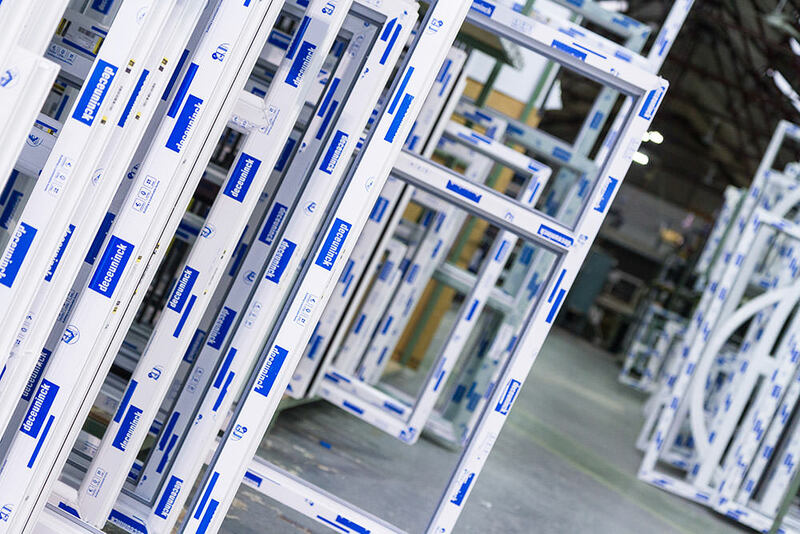 Over the past forty years, Smart Windows have grown to become the UK’s leading supplier of aluminium windows, glazing systems and bespoke aluminium extrusions. Smart Windows have been building a reputation both for the quality of our products and for our product innovation, design and technical expertise. The products and systems are proven in a wide range of new-build and refurbishment projects throughout the UK, spanning the complete range of architectural, commercial, public, new-build and retail applications. Their highly experienced team utilise the latest CAD technology to produce innovative product solutions that meet the needs of their customers. This ensures that they are at the forefront of the market and always have their finger on the pulse. They actively seek to be at the forefront of their industry in order to provide their customers with new and updated products over time. 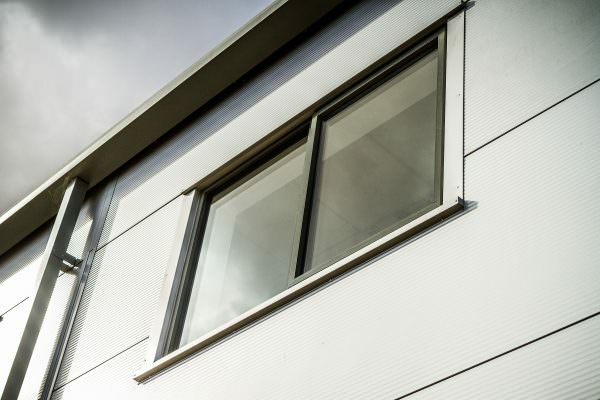 Many developments that Smart Windows have been a part of have been ground breaking and they take great pride in how proactive they are when it comes to the development of next generation aluminium systems. All of their products undergo thorough testing and assessment before being launched which is something they are passionate about. They are always looking to offer new and improved products and are consistent with their testing to ensure the highest of standards at all times. Smart Windows profile solutions have been specified on various high profile projects through the UK. Included in their portfolio are: Mount Pleasant Royal Mail sorting office in London, the SS Great Britain visitor centre in Bristol, Lanchester Free School in Watford and the Esher Wing of Kingston Hospital. Their product range is extensive and offers solutions for both commercial and residential projects. The range of solutions that they have available includes windows, entrance doors, sliding and slide folding doors, curtain wall, ground floor treatment and conservatory roofing systems. 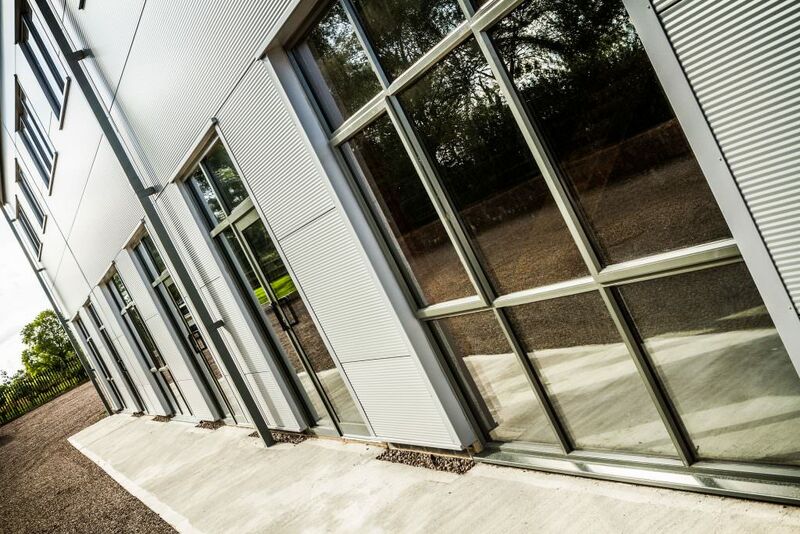 Based in Yatton, North Somerset, their 45,000m² purpose-built premises boasts state-of-the-art extrusion, warehousing, finishing and distribution facilities. They have a fleet of 10 lorries in which they make daily deliveries to our network of fabricators and installers across the UK. They are dedicated to ensuring that they work towards a sustainable environment by taking a green approach in every aspect of their activities. From the procurement of raw materials to the delivery of the finished goods, they conduct these activities in accordance with environmental practices that are inline with both the UK and EU environmental regulations and legislation. Aluminium is a material noted for being lightweight, high strength and for its durability. Smart Windows recommend aluminium windows due to the long life and extremely low maintenance requirements. You can find aluminium in a host of everyday products such as cars, washing machines, patio doors and more. It is the perfect choice for homeowners who are in the process of selecting new or replacement windows and doors. Maintenance for aluminium windows is straightforward, with a routine ‘wipe-clean’ that is required every now and then to help towards its upkeep. 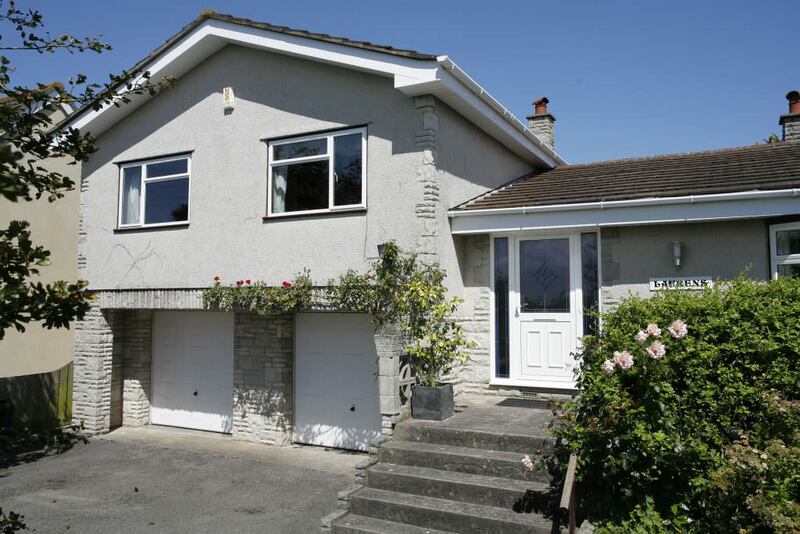 There is no need for re-painting or re-varnishing as aluminium windows and doors never fade, deteriorate or rust. All of Smart Windows systems are designed with efficiency, aesthetic and performance in mind. Each frame includes a ‘thermal break’ which effectively insulates the doors and windows against heat loss. This in turn reduces the risk of condensation which in most situations develops mould. Smart Windows know that choosing a supplier can be a daunting task. They make it simple and easy to enter your details on their website to find a list of your nearest installers and recommended suppliers. Smart Windows supply the aluminium profiles (which are finished to the customer’s specification) to a network of fabricators and installers. They are happy to refer customers to reputable and experienced companies who carry out installation in accordance with best practices. 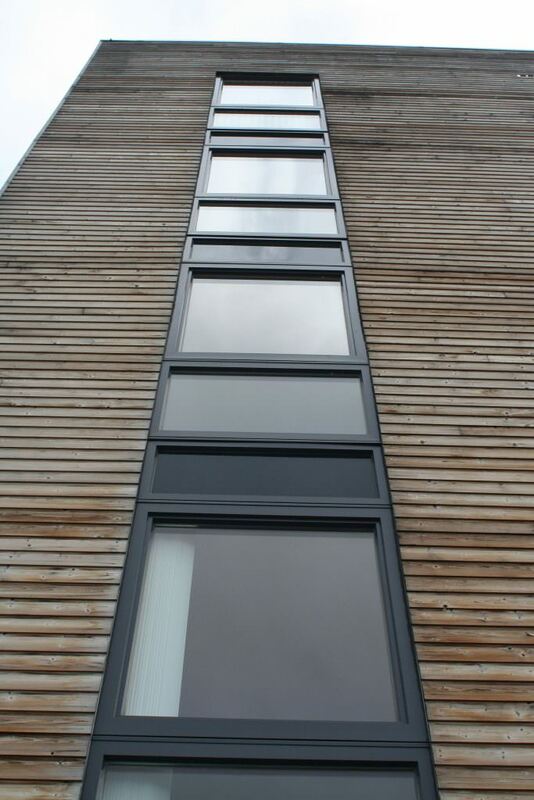 Smart Windows supply a large range of aluminium window styles giving you a vast list of styles to choose from. There are opening options, hardware and colour choices to make also, enabling you to choose the system that matches your exact needs and fits in with your home improvement vision. From the classic Alitherm Heritage range (perfect for traditional projects or sensitive refurbishments) to the contemporary looks of their high performance Eco Futural system, Smart Windows systems have all been developed to deliver the perfect combination of stylish looks and outstanding performance. 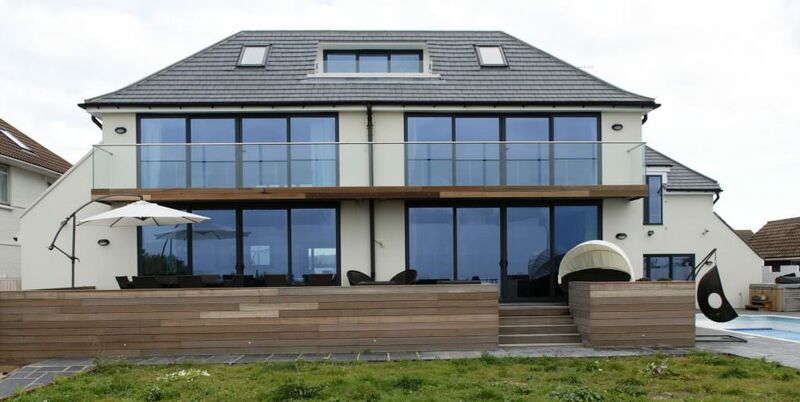 Each aluminium window is designed to offer brilliant weather resistance and features a ‘thermal-break’ between the inside and outside frames to provide excellent insulation properties. All of the systems that Smart Windows provide have excellent insulation properties meaning that you can take advantage of improved insulation as well as lower energy costs. 1. You will need to think carefully about the style of windows that you would like for your home and select options that suit your property. This will include your selection of colours, for both the inside and outside of the property, to make sure that it fits seamlessly with the property aesthetics. 2. You will need to consider what style and colour the handles of your windows will be as well as the right glazing for the system you opt for. 3. Once you have selected the system and colour, Smart Windows can create a sample in order to show you the tone and shade of what you have asked for which means you can review the texture, lustre and finish before making your final decision. 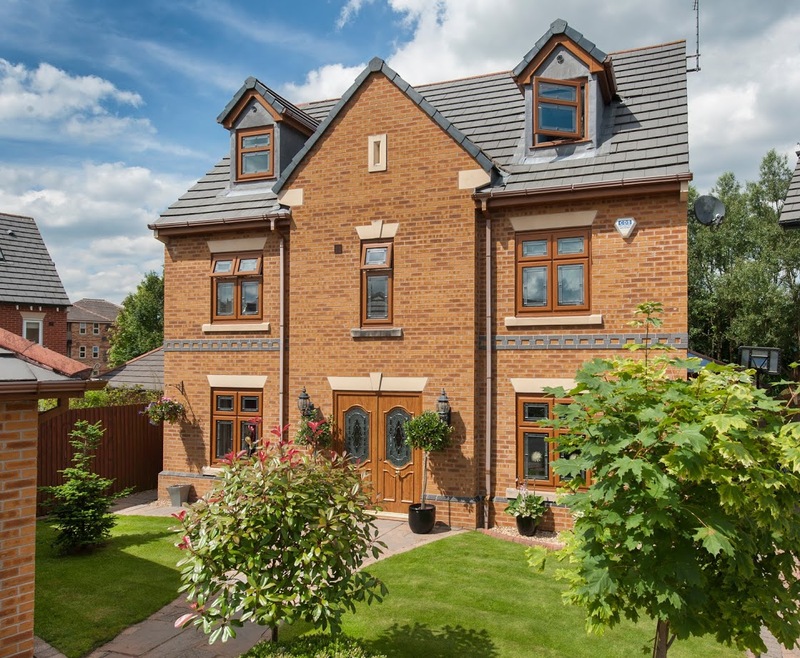 The process is simple and easy and there is a wealth of useful information on this website to help guide you when making the decisions about which aluminium windows are best for your home improvement project. To speak to a member of our team about our selection of market-leading aluminium windows, simply get in touch with us via our online contact form or by calling 01522 51 25 25. We’ll be more than happy to help.